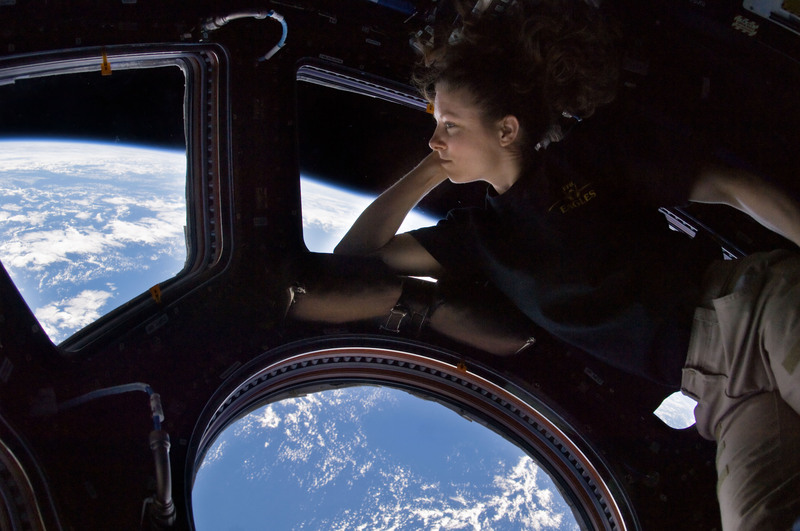 Space tourism can mean so many different things, from suborbital flights to cislunar expeditions to sleepovers on private space stations and walking on the Moon. You have an idea? We can help you develop a strategy to find investors, partners and clients. Not sure where to base your operations? We keep an eye on all developing regulations — and incentives. We will work with you to achieve your goals as efficiently as possible.